For over 50 years, RMC has imported cylinder boring mills, surface mills and crankshaft grinding machines from some of the best factories in Europe. 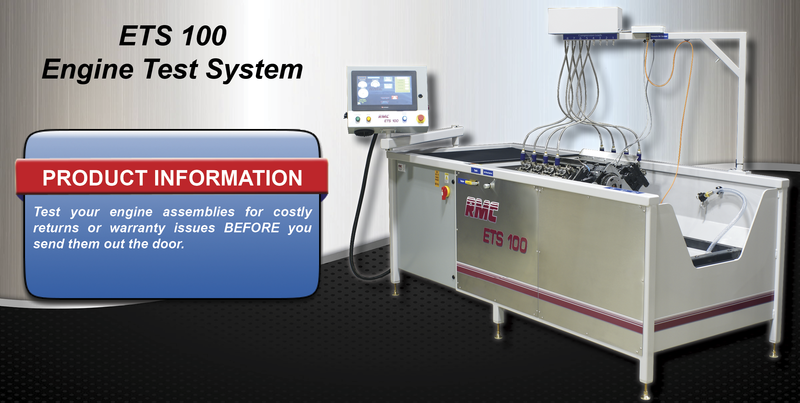 Here at home, RMC manufactures a line of belt sanders, cylinder honing machines, piston pin presses and other products to round out its engine building product line and offer you more solutions for your specific engine rebuilding needs. 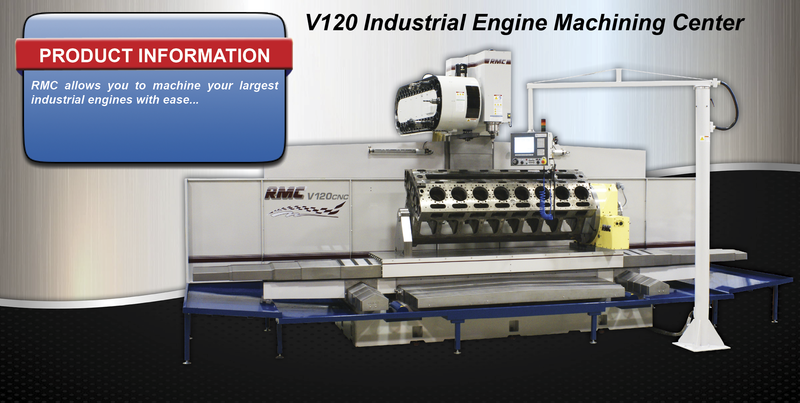 But by far the hottest products in RMC’s arsenal are the V Series of CNC Machining Centers that RMC has introduced and expanded upon over the past nine years. 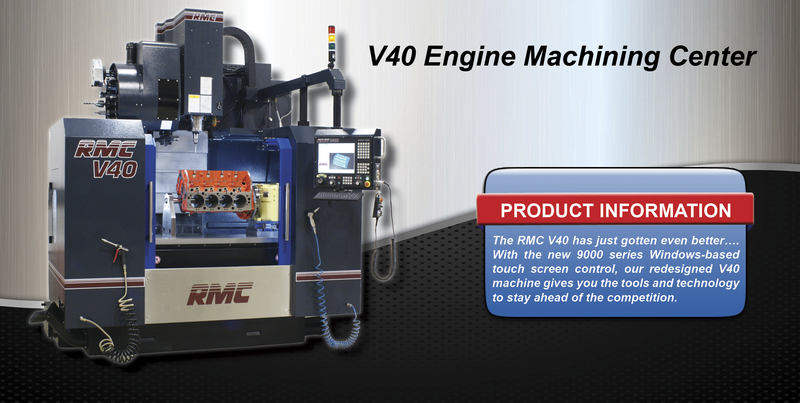 Combining the best CNC Vertical Machining Centers from a very select group of well know vendors, RMC has put together a variety of very competitively priced CNC engine rebuilding machining packages. 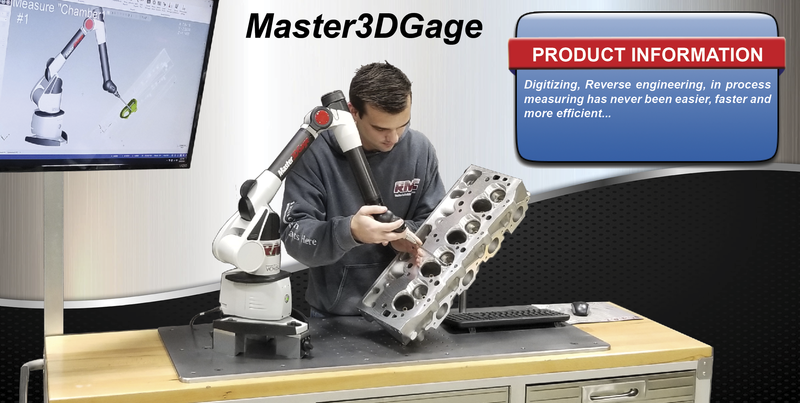 Numerous models are available and designed to handle the unique engine rebuilding needs of both the high performance and production engine rebuilders. And best of all, these CNC Machining Centers have the built in versatility to allow a wide range of other functions and machining capabilities that only true CNC machine centers can allow.